Water can severely damage your carpets. 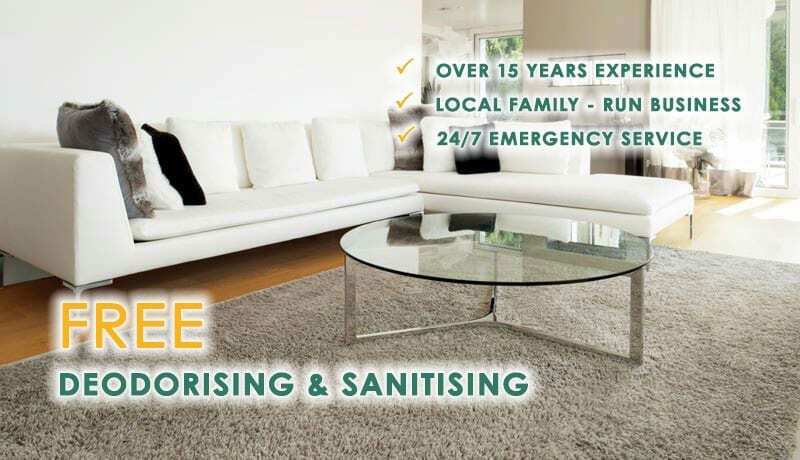 We at Aussiepro Carpet Cleaning know that disaster often seems to strike at the most inconvenient times which is why we offer a 24/7 emergency service for those unfortunate situations. Whether high tides or a burst water pipe are responsible for your damaged carpet, we are here to help. Replacing your carpet can be costly, which is why we have specialised in carpet restoration. Our experienced staff can make your water damaged carpet look as good as new, at a fraction of the cost of a new carpet. We also know how upsetting water damaged carpets can be which is why we’ll make sure to be with you as soon as possible.